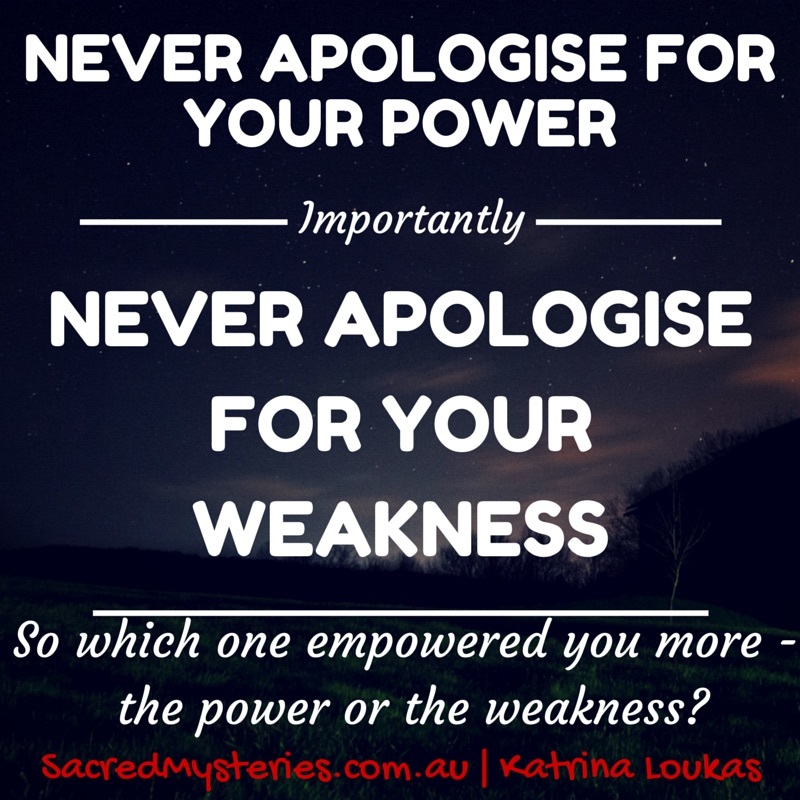 Power vs Weakness – why do we polarise? Only a Master can sit comfortably with the ashes of his illusion once deemed a ‘polarity’. And from here – unBOUND freedom – is his reward.